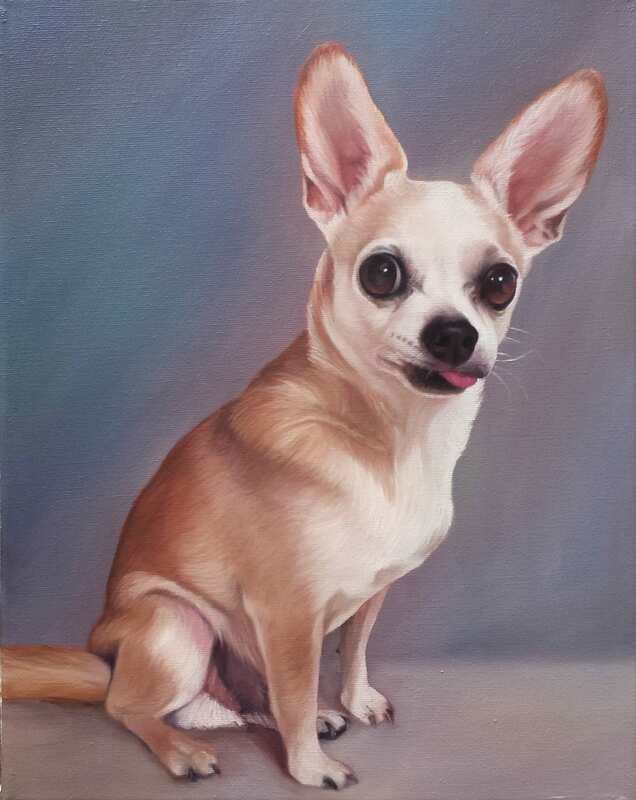 A custom pet portrait is a wonderful way to decorate your walls or to give as a gift to that special someone you love. 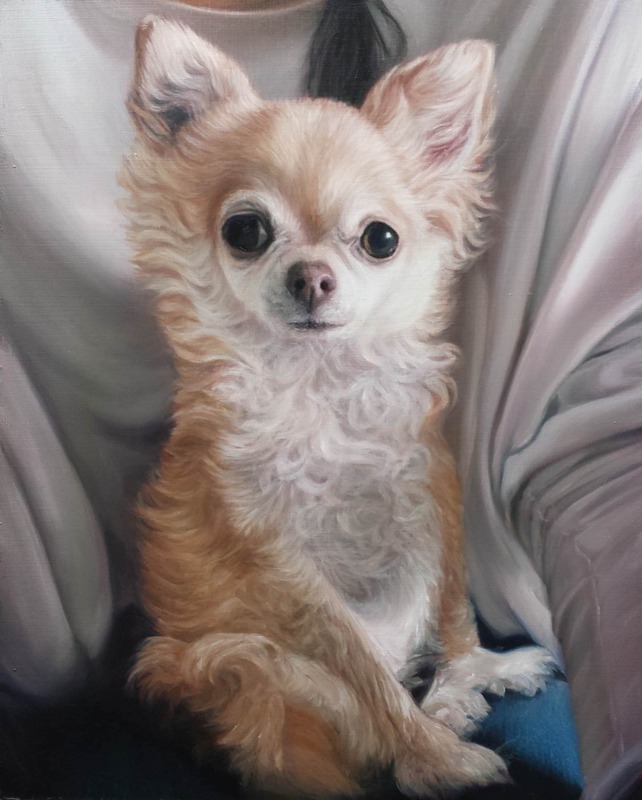 Your portrait will be a guaranteed likeness of the pet, showing their true character and personality. All you need to do is send me your favorite photo and I will turn it into an original work of art!